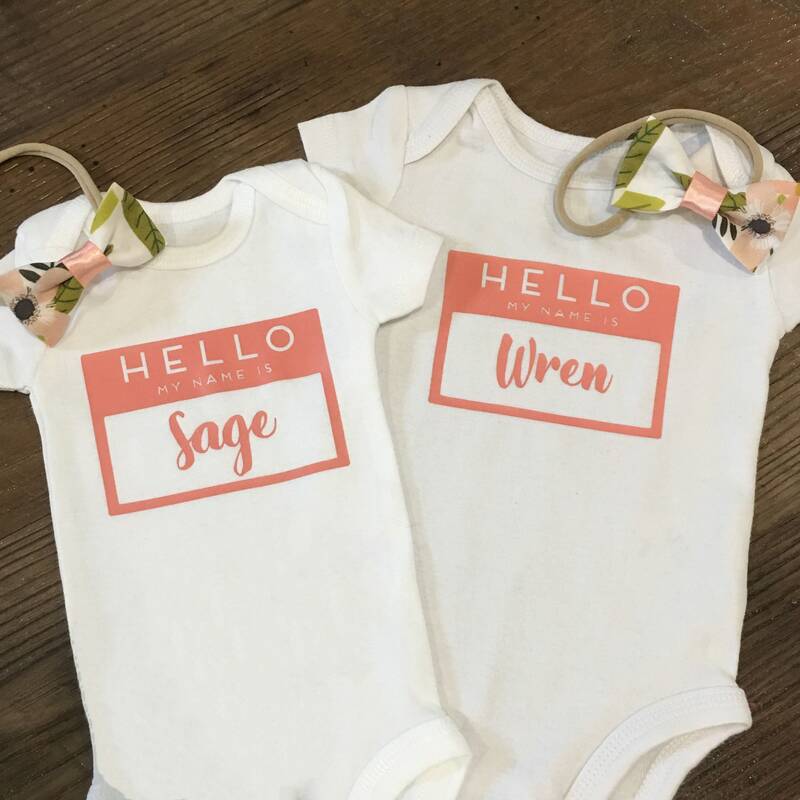 Introduce your little one in style with a personalized onesie! 2. 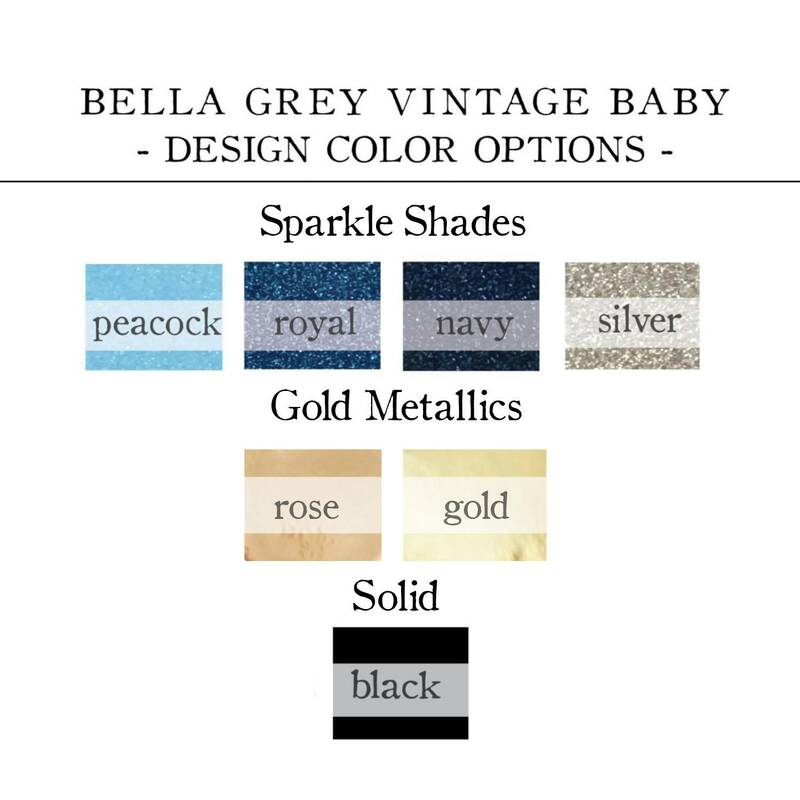 Enter baby's name into the "notes to selBellaGreyVintage" box at checkout.